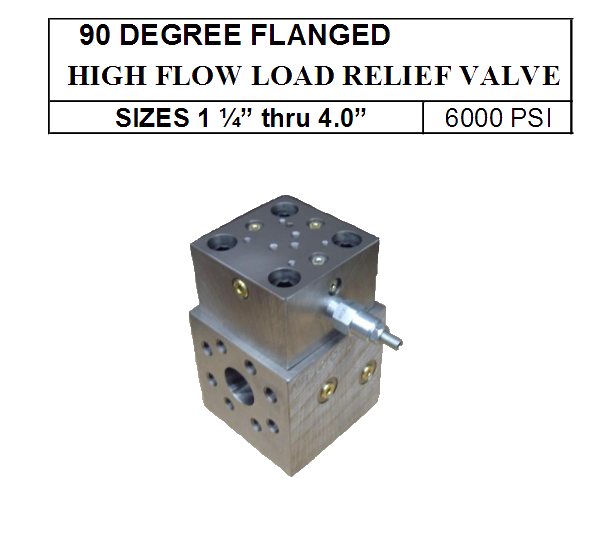 90 degree – High Flow Load Relief Valve – 6000 PSI | Almo Manifold & Tool Co. 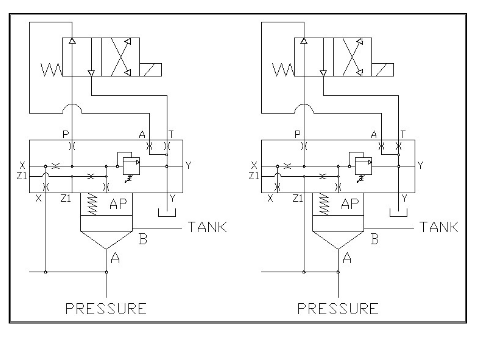 Provides relief function from “A to B” by connecting the “X” pilot to the “A” port of the valve insert (shown at left)or by connecting the “Z1” port to the “A” port (shown at right). 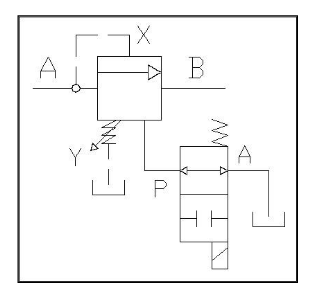 Using a standard directional control with flow from “P to A” in the de-energized condition will unload the valve. In the energized state the system will build pressure until the relief setting is reached. 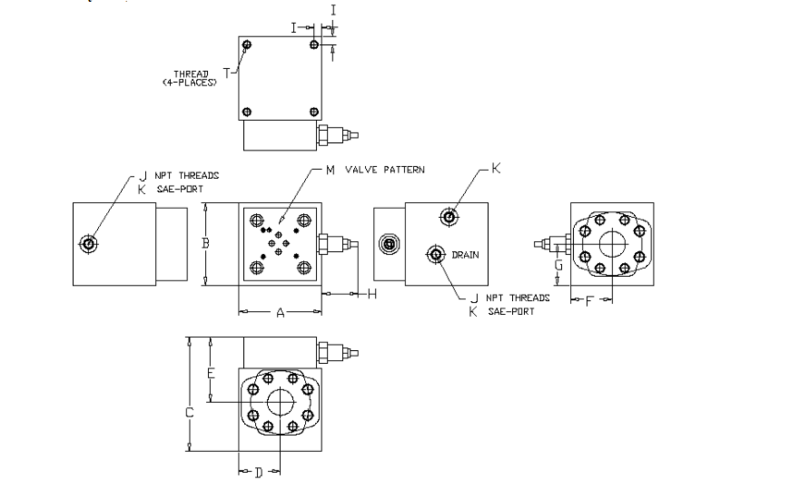 The valve can also be manually vented using the “X” SAE port.